A University of Liverpool spin-out company, Liftupp, has been acquired by the US exam software company, ExamSoft. Liftupp, an education software development platform, was created in 2009 by experts from the University’s Dental School to improve the student experience through personalised education to ensure all aspects of the curriculum of study were taught and appropriately assessed. 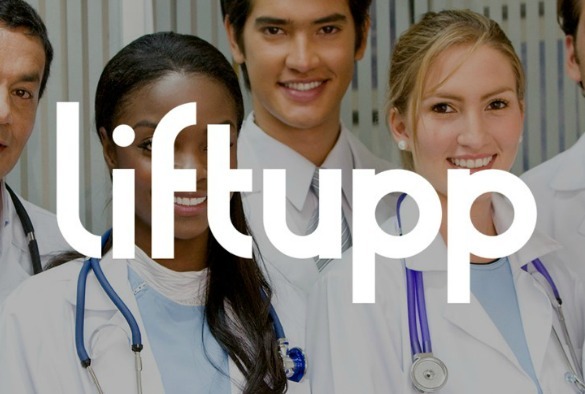 In 2015, a spin out company was formed to expand the Liftupp product for use in new markets with continued support from the University’s clinical academic teams. Liftupp’s acquisition will add to ExamSoft’s portfolio of capabilities. Liftupp’s OSCE, Mapping, and Develop tools will couple with ExamSoft’s secure exam delivery, assessment creation and reporting capabilities to provide a holistic understanding of student, program and institutional performance. Professor Anthony Hollander, Pro-Vice-Chancellor for Research & Impact, the University of Liverpool, said: “Liftupp is an excellent example as to how Universities can transfer their research and teaching activities into tangible products, for the benefit of society. For more information about Liftupp please contact info@liftupp.com. This activity was supported by the University’s IP Commercialisation Team which works with academics to bring University technologies to market. To find out more, please visit this web page.